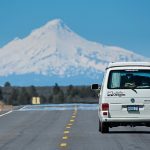 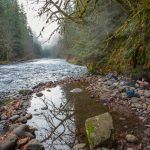 Road Trip Oregon – Reliable Sprinter, Eurovan and Land Rover Camper Rentals in Oregon. 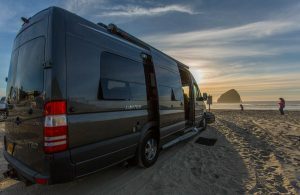 A great all around camper with the ability to camp in places most RV’s could never go. 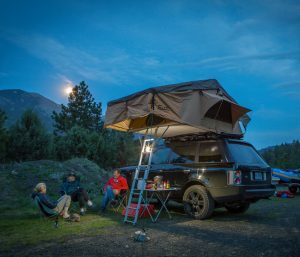 Want peace of mind before your next road trip? 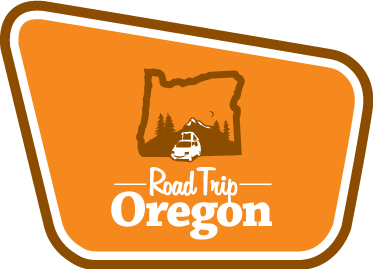 At Road Trip Oregon we have an expert mechanic who looks after our fleet to make sure our rental vehicles are as reliable as possible. 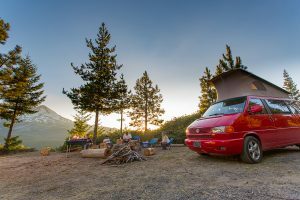 We will also service your VW Eurovan or Vanagon. 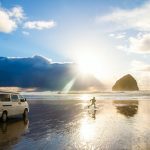 the van was outfitted with everything we could have needed for a week on the road, plus stuff we probably wouldn't have even thought of. 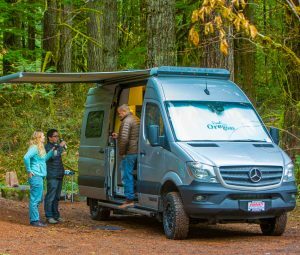 Over the past 15 years Chris Emerick has worked as a photographer/videographer, traveling to all corners of the globe in various types of vehicles from RV’s to camper vans. 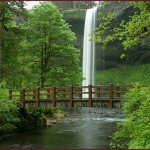 Lanning Blanks has 30 years of experience in the hotel and hospitality industry and has owned and operated the Portland’s White House for 20 years. 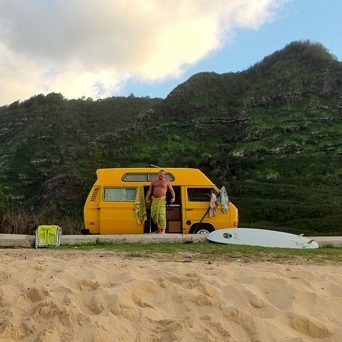 The two got together for a road trip, camping around the island of Oahu in a 1982 VW Westfalia van. 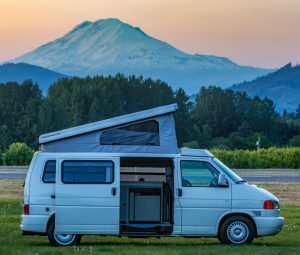 They were amazed at how convenient and comfortable the van was to travel in and decided to bring the idea of the camper van rental back to the Northwest as an alternative to the big, gas guzzling RV.